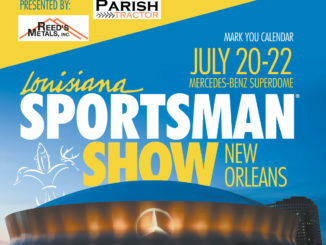 This weekend’s 2018 Louisiana Sportsman Show, presented by Reed’s Metals and Parish Tractor at the Mercedes-Benz Superdome in New Orleans, La., is certain to be a hit with all outdoors enthusiasts. 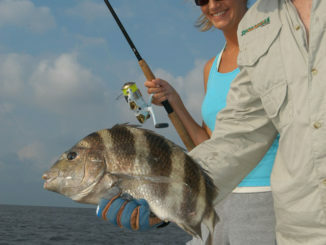 The Mississippi Department of Marine Resources has sent out a reminder to recreational anglers that the new regulations for sheepshead are effective beginning today, May 16. 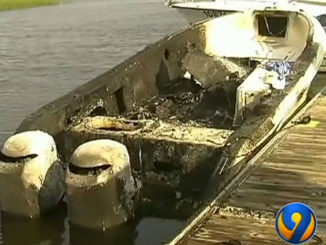 Three people were injured when a boat exploded last week in North Carolina after 28 gallons of fuel were inadvertently pumped into a fishing rod holder instead of the gas tank, according to media reports. 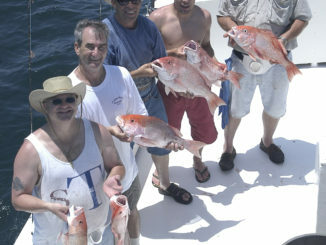 Thanks to Tropical Storm Colin — and not the hordes of snapper in the Gulf — the 2016 federal red snapper season has been extended for two days. 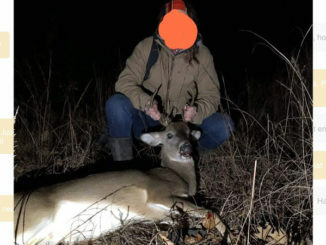 Now, instad of shutting down at 12:01 a.m. Friday, red snapper fishing will end at 12:01 a.m. Sunday. 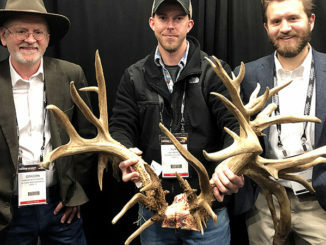 The lower part of the Mississippi Delta closed to all hunting except watefowl hunting this morning when the Steel Bayou Landside gauge topped 90 feet, the Mississippi Department of Wildlife, Fisheries and Parks said. 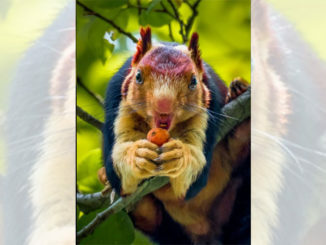 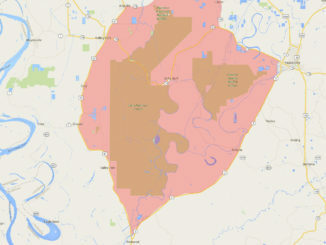 The closure went into effect in Zone 4.B, which lies in portions of Sharkey, Humphreys, Yazoo and Warren counties, the MDWFP stated in a news release. 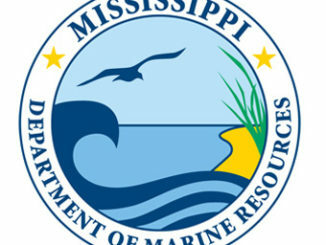 Mississippi fishermen planning on taking advantage of Louisiana’s red snapper season that opens today will need to meet certain requirements, according to the state Department of Marine Resources. 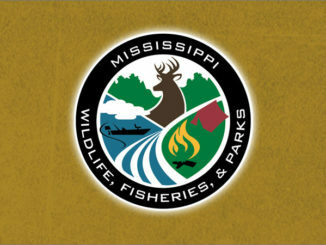 The Mississippi Department of Wildlife, Fisheries, and Parks (MDWFP) Fisheries Bureau announced today that the Calling Panther Lake boat ramp has reopened. 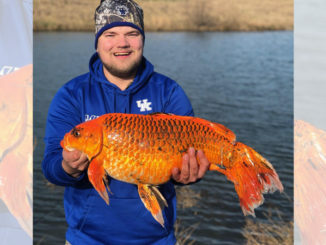 The lake level was lowered in August to allow staff to cut boat lanes, deepen shoreline areas and make repairs to the courtesy pier.